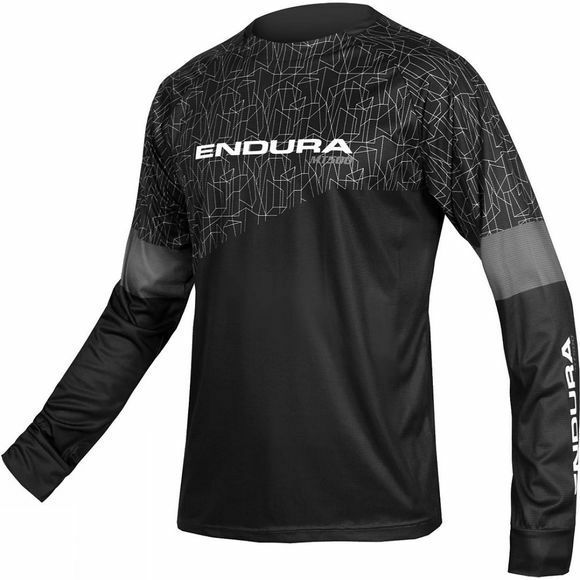 This Men's MT 500 Long Sleeve T from Endura is features a trail style and a limited edition print. The efficient fabric keeps you cool and fresh and the loose but not baggy fit accommodates slimline pads. 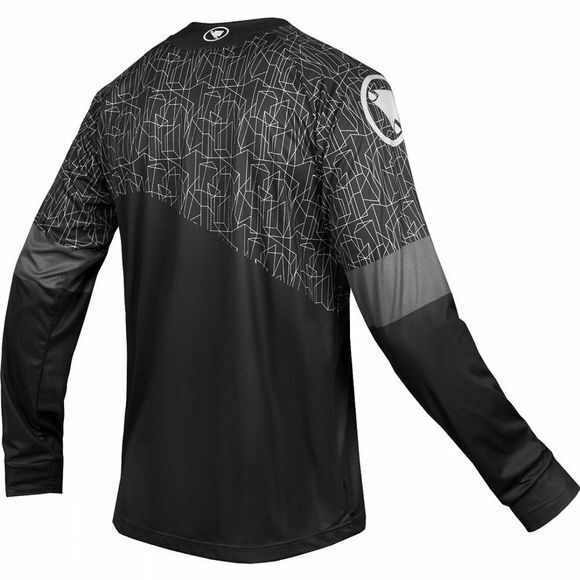 Keep riding the trails and looking good while doing it.